$3595 Base System The system to get you started in hydroflight or to start a hydroflight rental business. Conversion kit includes one adapter for your watercraft, Yamaha, SeaDoo or Kawasaki. 30 meters of heavy duty performance hose, and all high precision, extended durability CNC cut fittings made from marine grade metals. Base System + Quick Change 316 Steering Nozzle *components illustrated, actual kit comes fully assembled. $4090 Base + 316 Steering All of the above, conversion kit includes one adapter for your watercraft, Yamaha, SeaDoo or Kawasaki. Adding in a 316 stainless steel quick change steering nozzle to give you hydroflight converted system the ability to function as a conventional jet ski with restored steering function. 30 meters of heavy duty performance hose, and all high precision, extended durability CNC cut fittings made from marine grade metals. 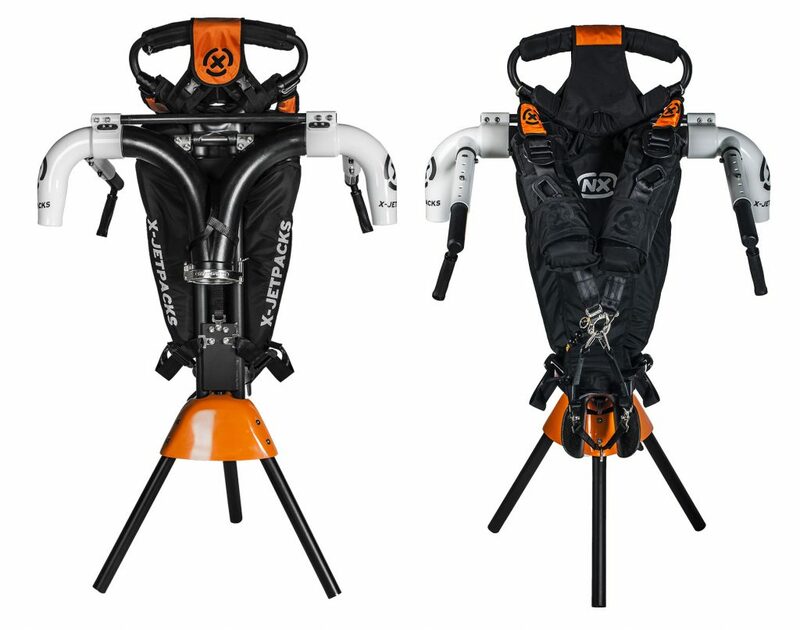 Freestyle System – Base system + Nose360 Swivel *components illustrated, actual kit comes fully assembled. 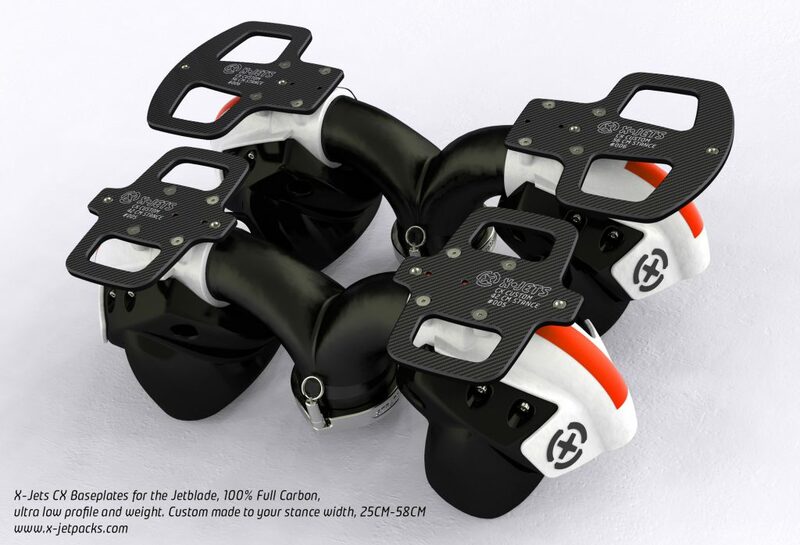 $4350 Base System + Nose360 For advanced maneuvers, rider can spirally compress the hose and cause kinks which lose power and cause interruptions, the Nose 360 is a secondary swivel system that mounts at the nose of the jet ski to allow the hose to unwind. The extension of the hose adds 3 meters to the length, giving and overall hose length in this system of 23 meters. The Ultimate Hydro Power Channel Kit. 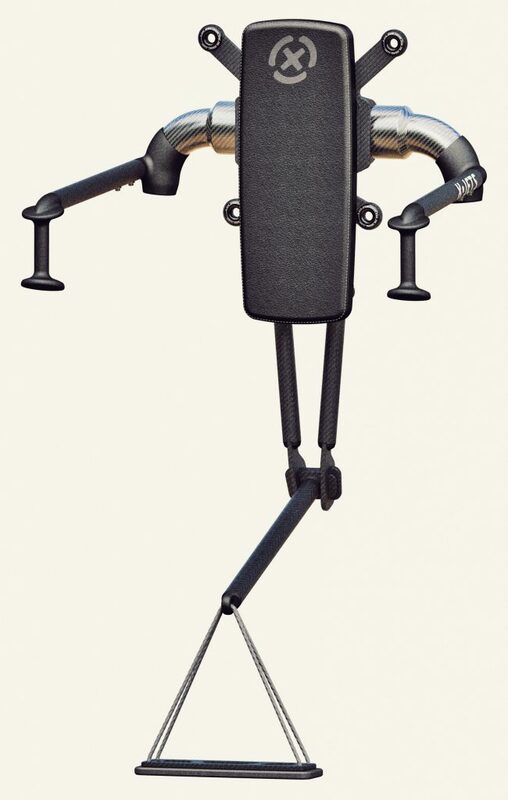 *components illustrated, actual kit comes fully assembled. $4845 Base System + Nose360 Swivel + Steering Nozzle Everything in one kit, conversion, steering nozzle, and secondary Nose 360 to prevent hose twisting. 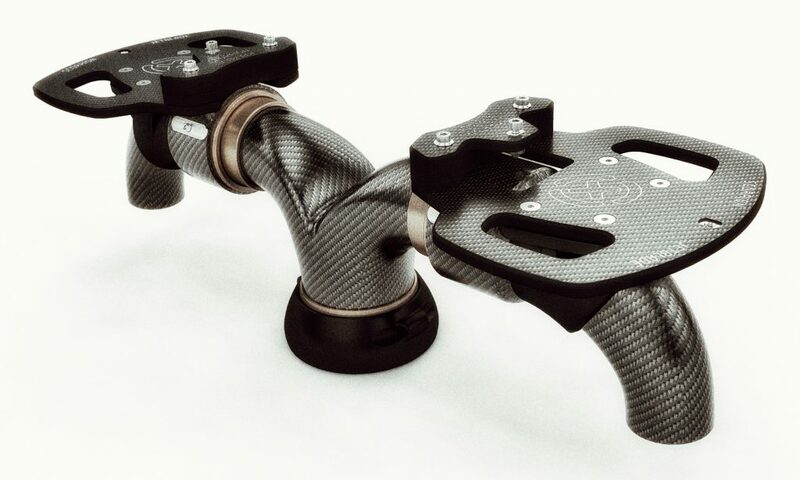 Jet Unit: Jetblade CX Baseplates $2940 Full Carbon Fiber Baseplates, part of X’s new CX Lab series of high end hydroflight products and product enhancements. 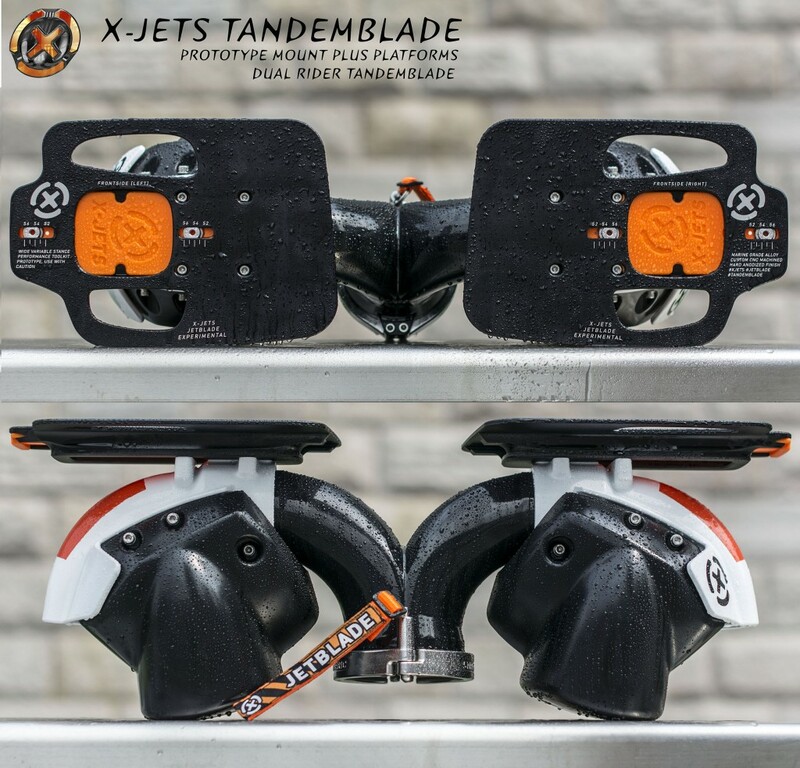 Jet Unit: Jetblade Wide Baseplates $2550 New for 2017, all Jetblades come stock with dual stance mount plates for the widest options of stance widths in the industry! Hydroflight’s leading jetboard, the Jetblade, from X-Jets. 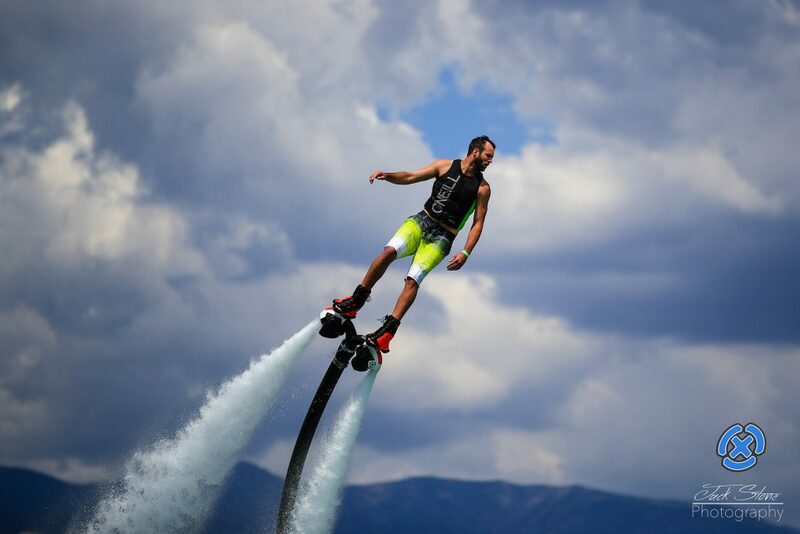 The highest performing jetboard on the market with the highest durability rating for extended service in demanding environments!